Regular Move is the combination of medicinal botanicals resulting in a functional blend that supports natural relief from constipation and promotes bowel movement. 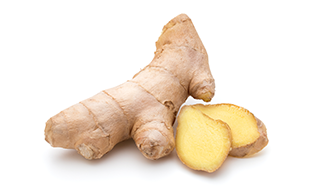 You can drink this therapeutic brew plain, with raw honey, or any of your preferred sweetener. 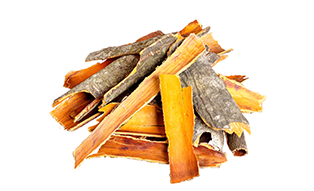 Buckthorn bark contains compounds called anthraquinones that ease bowel movement. It reduces water absorption by the intestines leaving more liquid in the colon. It also produces larger volume and softer stools which in turn ease constipation. 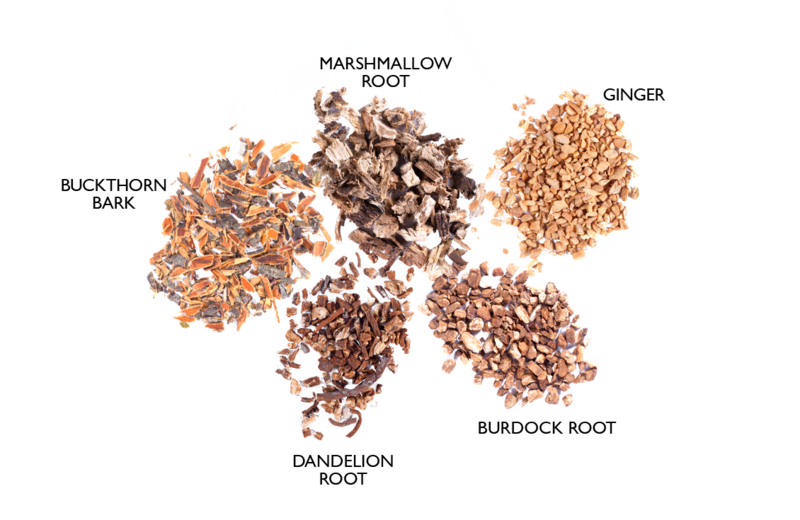 Marshmallow root helps treat certain digestive disorders including leaky gut syndrome. It maintains integrity of the gut lining by forming a protective layer around small junctions. 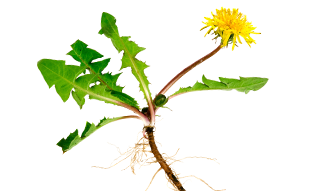 It is beneficial for people suffering from most forms of inflammatory bowel diseases including ulcerative colitis and Crohn’s disease. 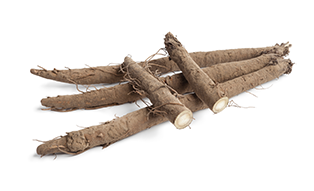 It contains inulin, a type of soluble fiber which reduces inflammation in the gut and eliminates many types of harmful bacteria that can cause diarrhea and other gastrointestinal problems. 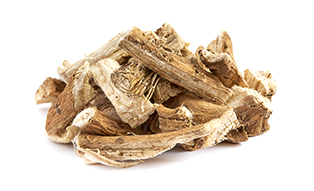 It improves appetite and soothes minor digestive ailments and relieves constipation.